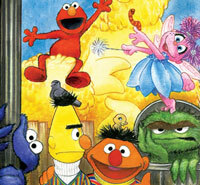 The line features décor, playroom furniture, bedding, apparel, backpacks and toys inspired by fan-favorite Sesame Street characters. Sesame Workshop has inked an agreement with Illinois-based children’s furnishing company The Land of Nod to create a line of décor and furnishings inspired by Sesame Street. 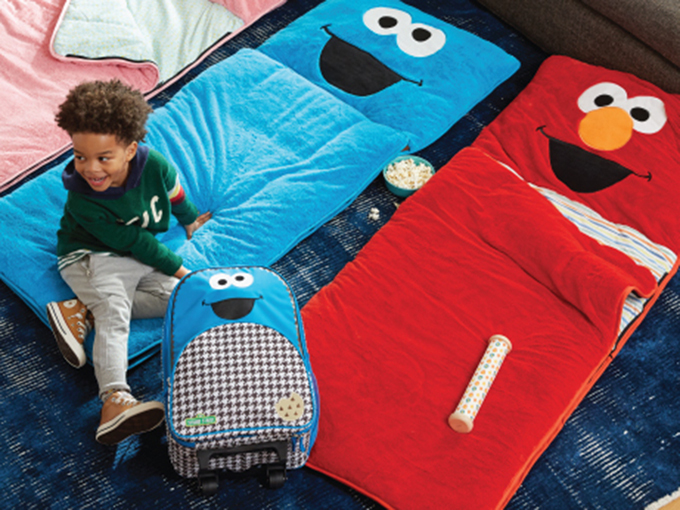 The Sesame Street for Nod collection includes playroom furniture, bedding, apparel, backpacks and toys inspired by the show’s classic Muppet characters. The collection of co-designed products is currently available at LandofNod.com. 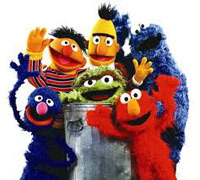 The agreement with The Land of Nod comes as Sesame Workshop continues to expand its consumer products program. In November, Mattel was appointed master toy licensee for the Sesamo brand in Latin America, launching a Latin-focused line featuring plastic figurines, plush and construction sets. 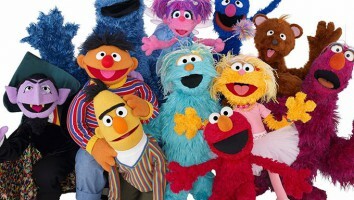 Additionally, in September, Sesame Workshop inked an agreement with Kohl’s to highlight children’s health initiatives. The Sesame Street-inspired product collection–part of the Kohl’s Cares merchandise program–features plush and publishing inspired by fan-favorite characters like Big Bird and Elmo. Net profits from the products benefit children’s health initiatives at hospitals across the US.